Why use National Pool Builders? 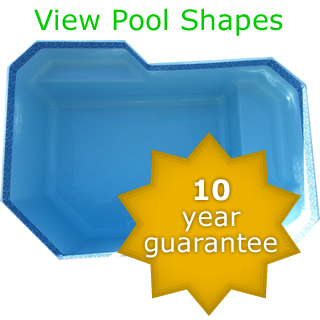 We at National Pool Builders have been in the fibreglass industry since 1986. Having installed and manufactured 1000’s of pools in Cape Town, Western Cape over the years you can be assured of expertise and deal with people who know their product. Contact us for your DIY or professionally installed fibreglass swimming pool. and further afield in Western Cape - Boland and West coast.